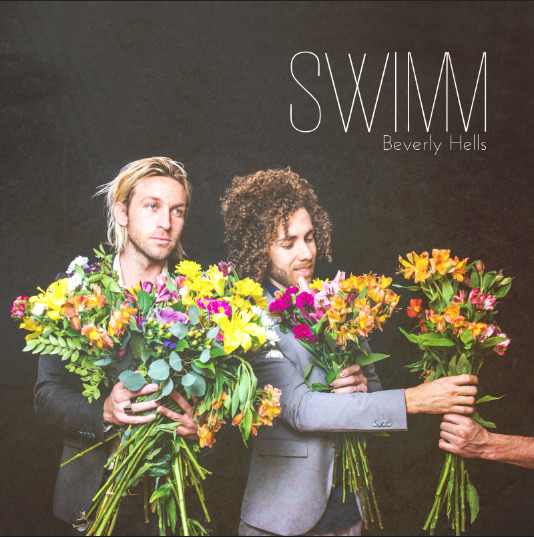 Florida natives (but current LA residents) SWIMM are starting to generate some buzz thanks to tunes like "Beverly Hells." The duo has been on their DIY parties and shows circuit, but the music is getting noticed and for good reason. They blend sort those upbeat vibes, yet have an ambient folk sound to it. This should be one band you will be hearing more of in the near future. In the meantime, you can stream and download "Beverly Hells" below.